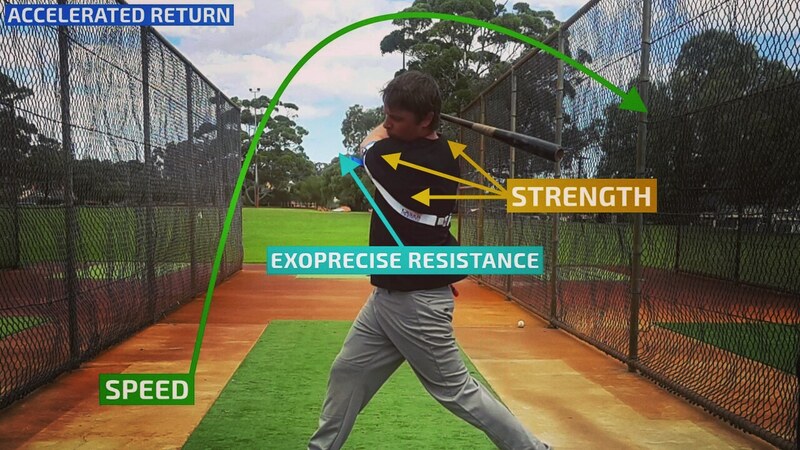 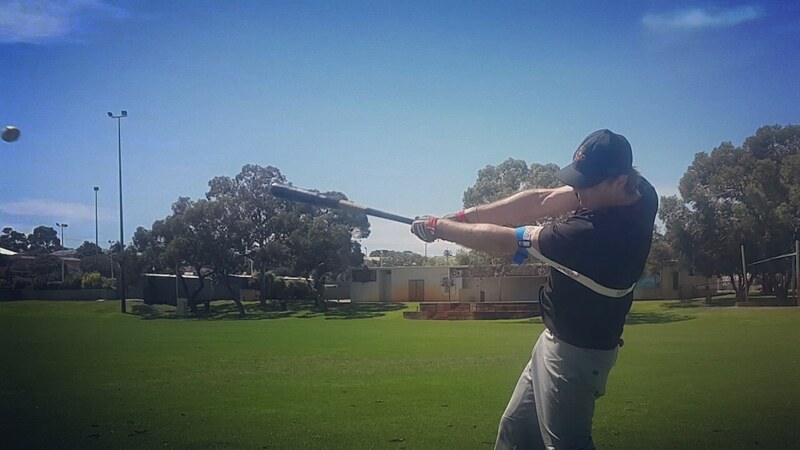 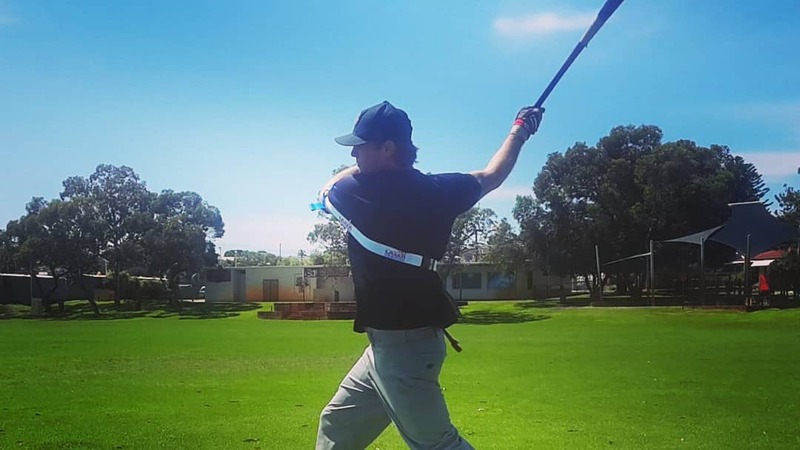 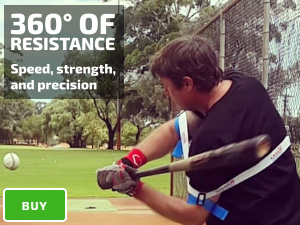 Set Up: Back arm inside your Laser Power Swing Trainer Power Batting Aid. 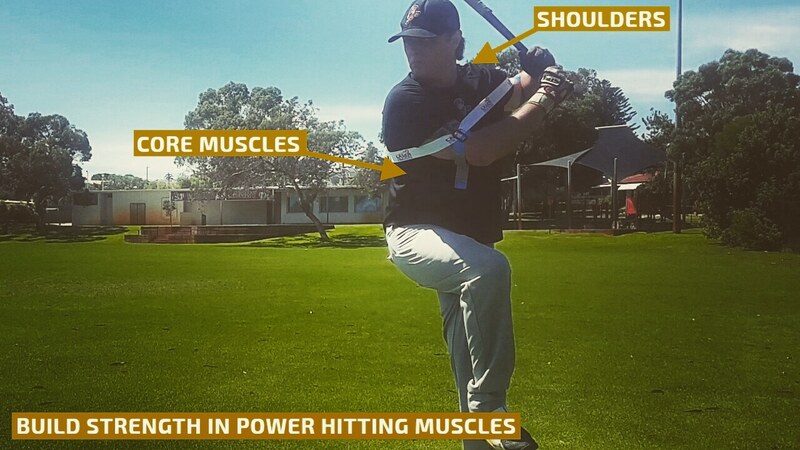 Gameday Skill Set: Sitting-on-your-pitch, or guess-hitting, identify and capitalize on a pitchers mistake, hitting in “aggressive swing” batting counts; example 3 balls-1 strike, expecting a “belt-high hanging breaking ball,” or below average fastball. 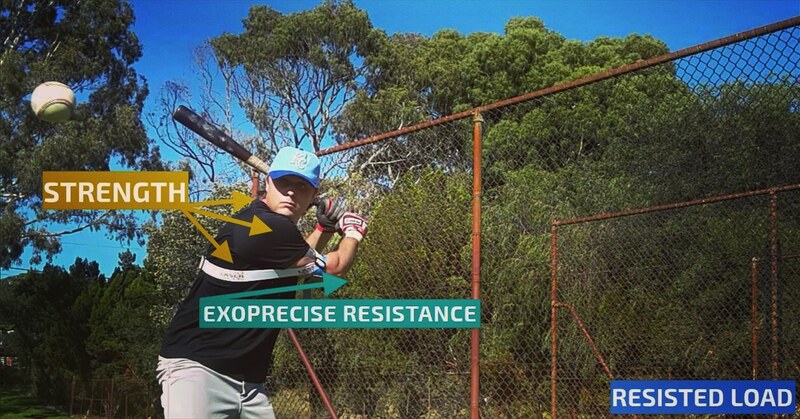 *Optional Tip: To gain more reach and plate coverage, use a top-hand release swing follow through.